Taxpayer signs a purchase and sale agreement to sell real estate to an unrelated buyer for $2,500,000. 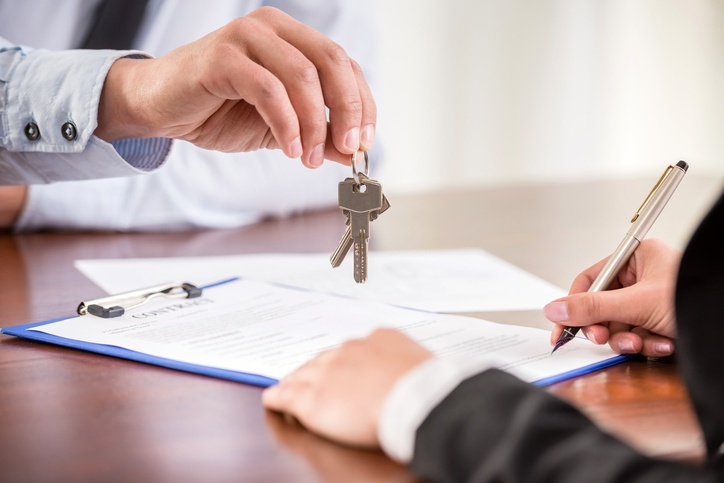 Buyer deposits 10% of the purchase price, or $250,000, as an earnest money deposit and as liquidated damages in the event the buyer fails to complete the purchase. The buyer subsequently fails to complete the acquisition, and the deposit is forfeited to the Taxpayer. The real estate in question was held as long-term capital property and not as inventory.